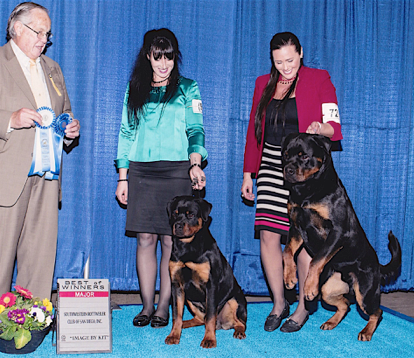 Accomplishments: Multi V-1, Youth Sieger, AKC CHAMPION with three major wins: one 5 Point MAJOR WIN at Del Mar SPECIALTY 2018, Two 3 Point MAJOR WINS at 2018 Woofstock SPECIALTIES, International Junior Puppy Champion, National Junior Puppy Champion, Honor Junior Puppy Champion, 4 BOB puppy, BBBE puppy, and multi VP-rated, Certified in Tracking. 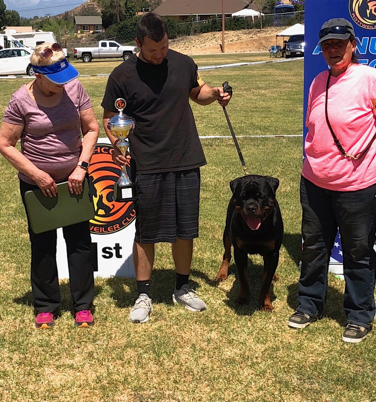 Gunnar wins Youth Sieger V-1 at 2018 RKNA Spring Sieger Show in Norco, CA under Judge Joeri Goedertier Southern Sierra Rottweiler Club Sieger Show on Friday 04/13/18. 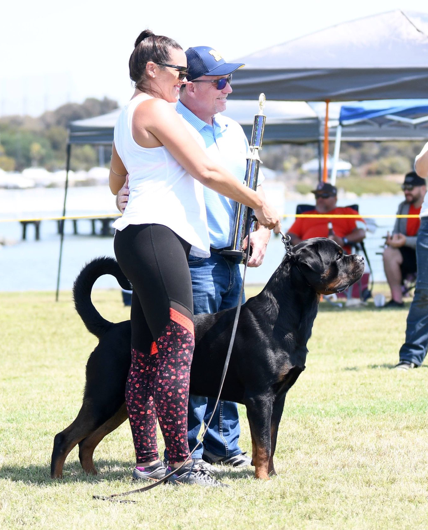 5 POINT MAJOR WIN at the SW specialty! 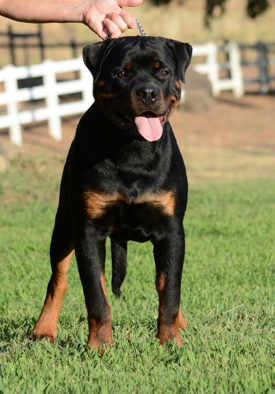 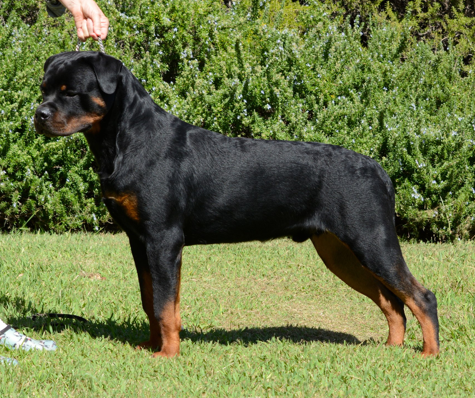 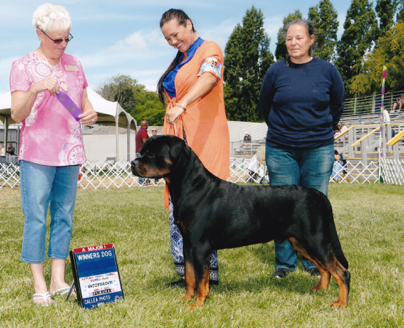 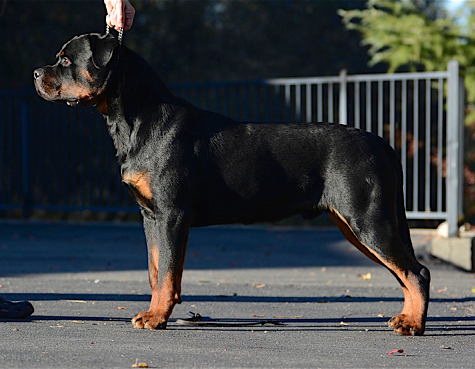 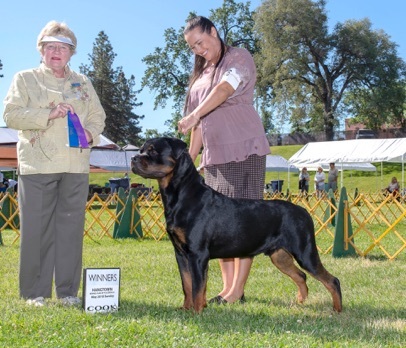 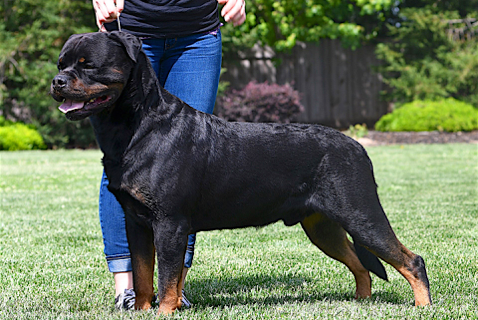 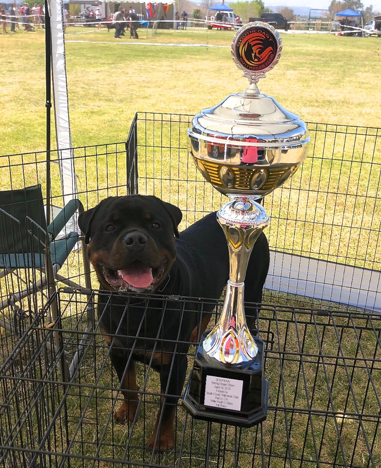 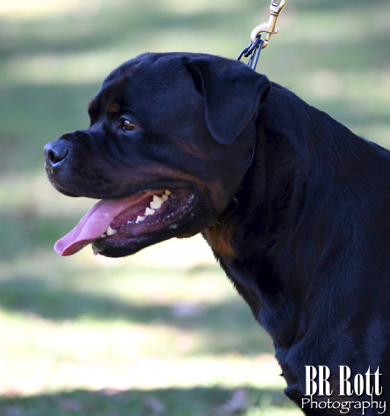 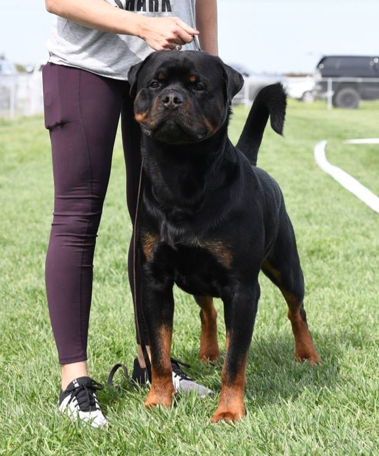 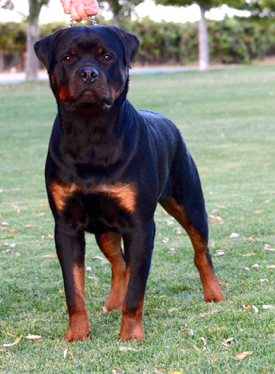 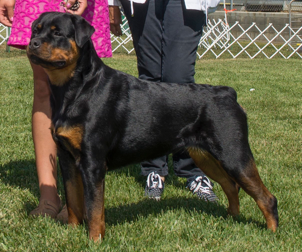 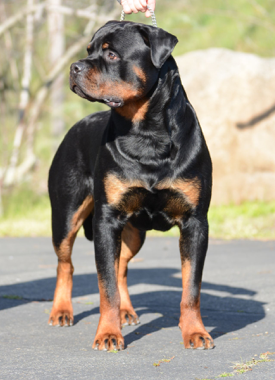 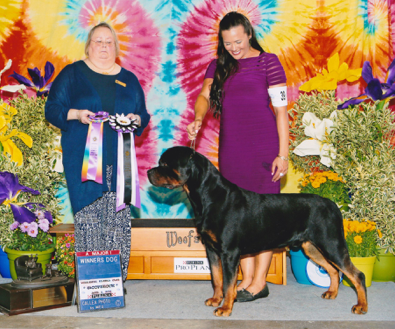 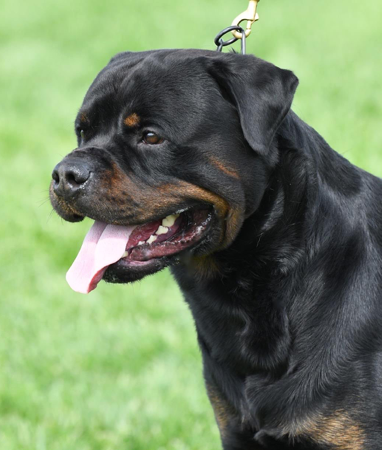 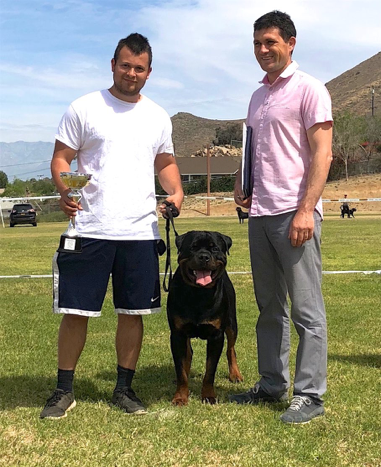 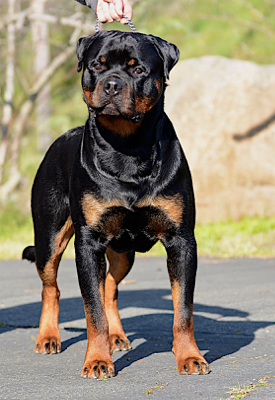 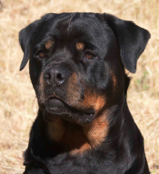 Gunnar wins V-1 at 2018 RKNA Spring Sieger Show in Norco, CA under Judge Lew Olson Southern Sierra Rottweiler Club Sieger Show on Saturday 04/14/18. 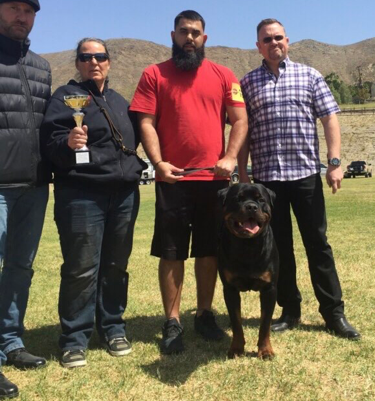 Gunnar wins V-2 at 2018 RKNA Spring Sieger Show in Norco, CA under Judge Ivan Ristovic Southern Sierra Rottweiler Club Sieger Show on Sunday 04/15/18. 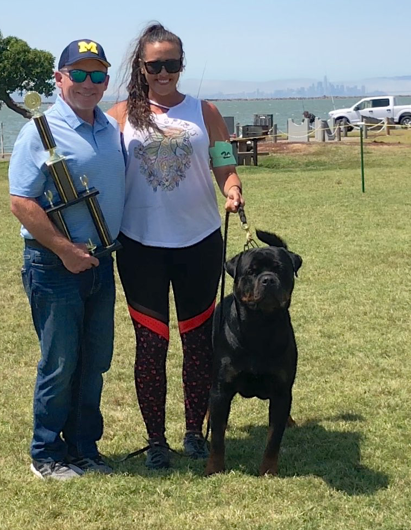 Gunnar wins V-1 Youth Sieger Saturday 08/11/18, NIRK Summer Sieger Show San Leandro, CA , Judge Dr Brian Beard. 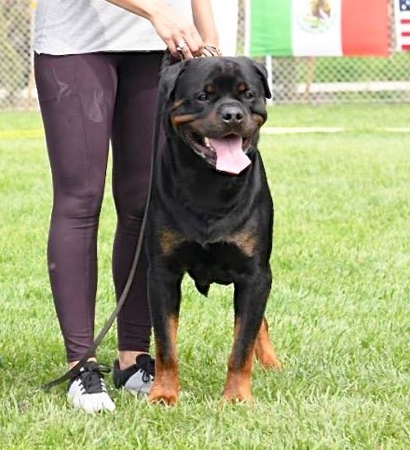 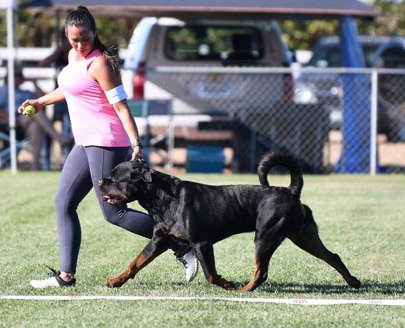 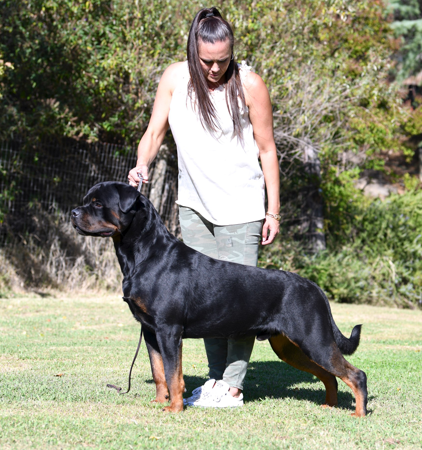 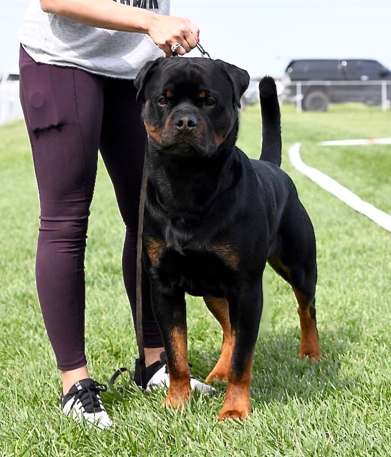 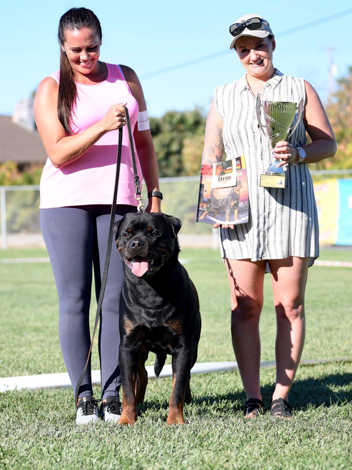 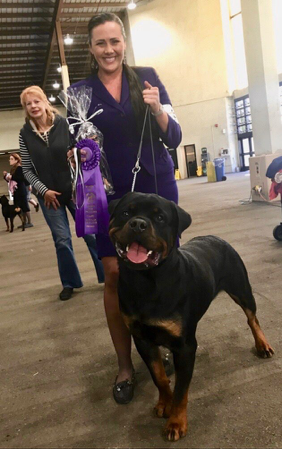 Gunnar wins V-1 in the Champion male class at 2018 RKNA Klub Sieger Show hosted by San Joaquin Rottweiler Klub in Lodi, CA under FCI Judge Renee Kennedy (AUS) on Friday 09/15/18. 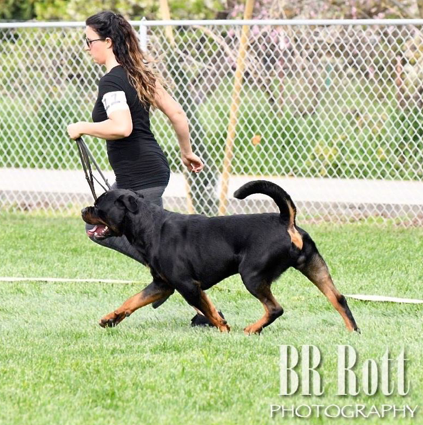 Handled by Erin Maureen Piercy. 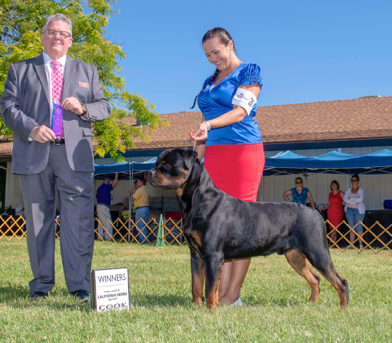 Gunnar wins V-2 in the Champion male class at SRRC Breed Show & Seiger show in Elk Grove, CA under FCI Judge Aleksander Gagic (Serbia) on Sunday 09/23/18. 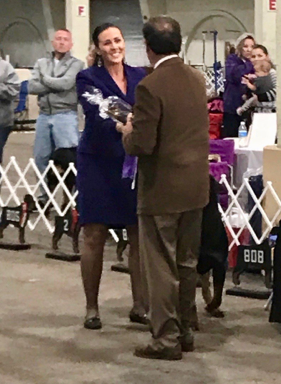 Handled by Erin Maureen Piercy. 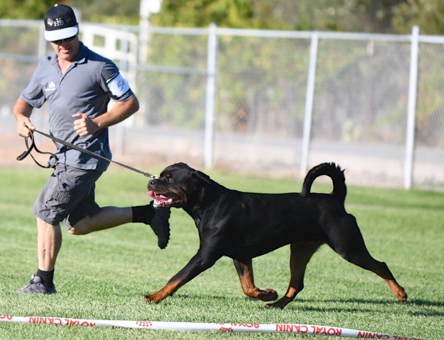 Gunnar (L) wins a 5 pt major, and his younger half brother Bello (R) wins a 5 pt major, at 2018 South Western Specialty in S. D., CA. 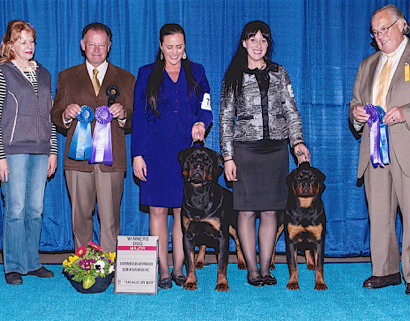 Gunnar finishes his AKC Championship in just six months with three major wins (5pt, 3pt, 3pt) at specialities. 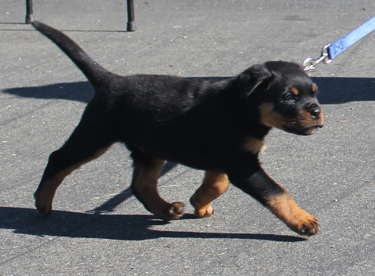 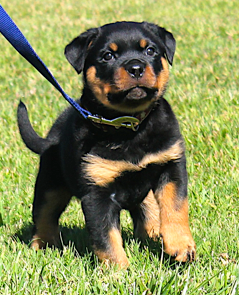 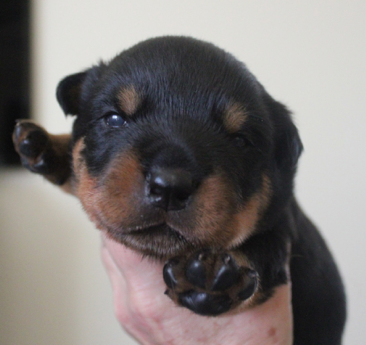 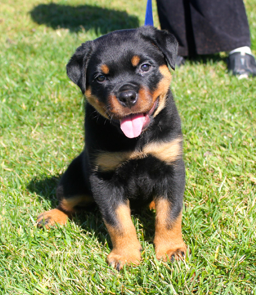 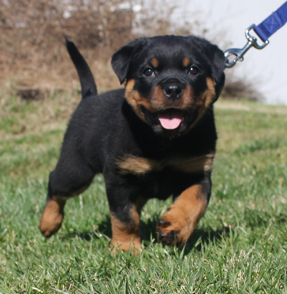 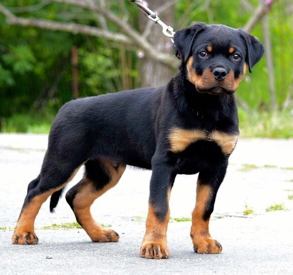 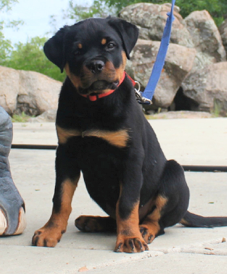 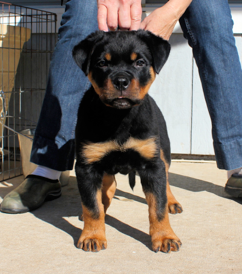 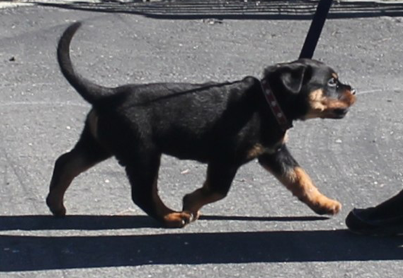 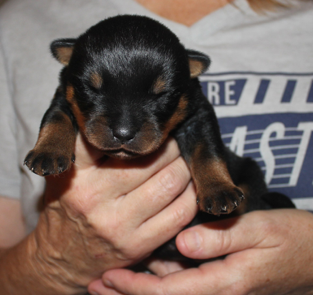 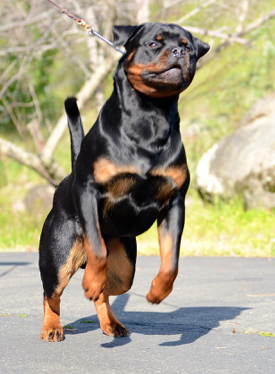 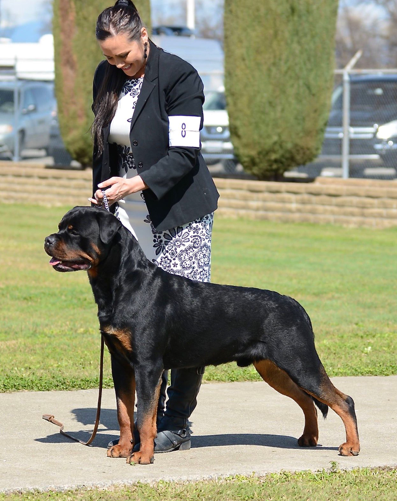 I believe he is the first tailed Rottweiler to earn all his AKC points in California. 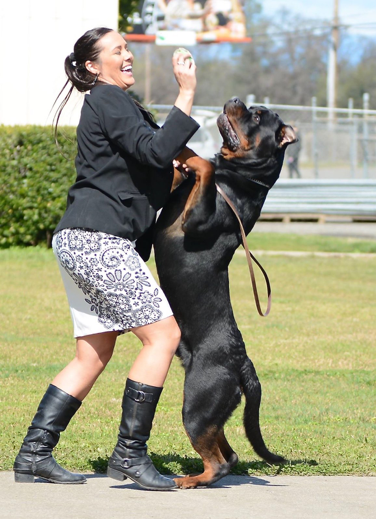 Thank you to his handler Erin Maureen Piercy! 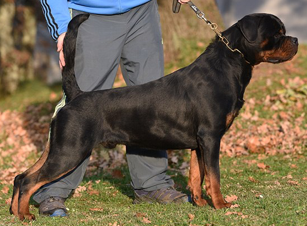 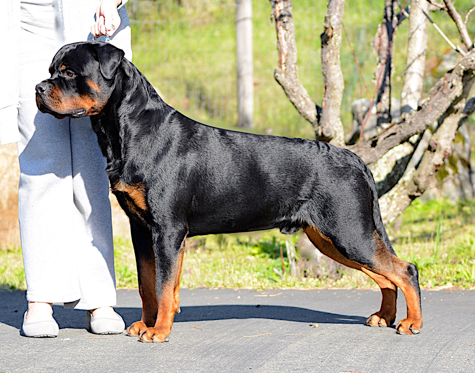 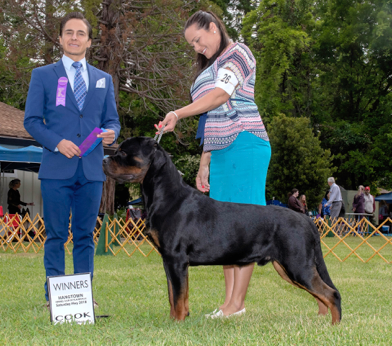 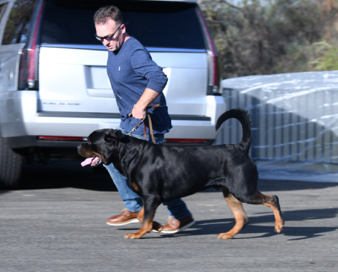 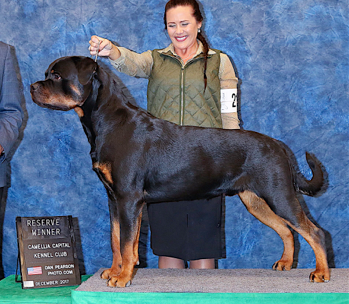 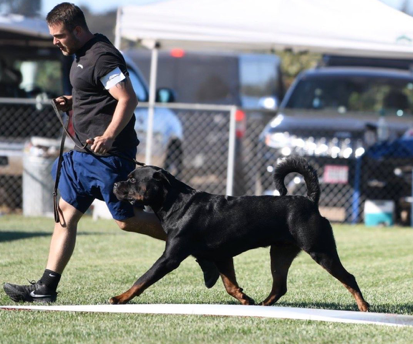 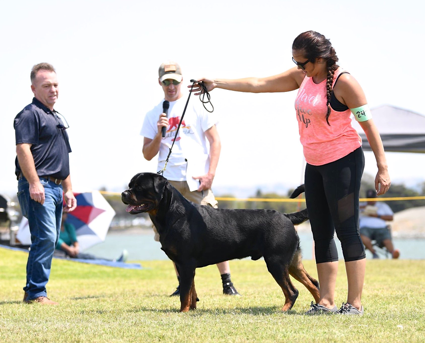 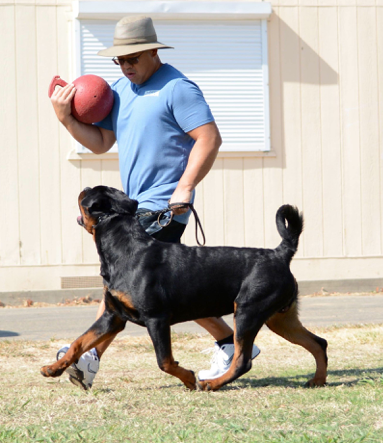 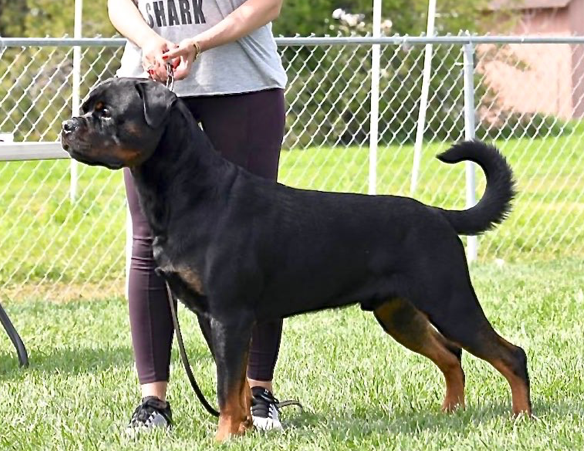 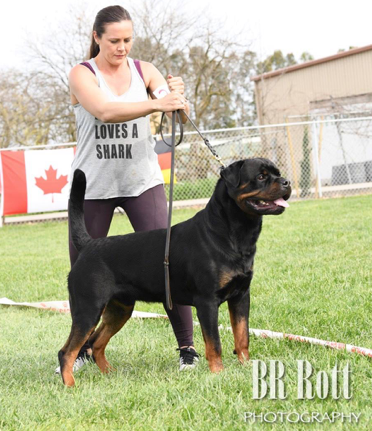 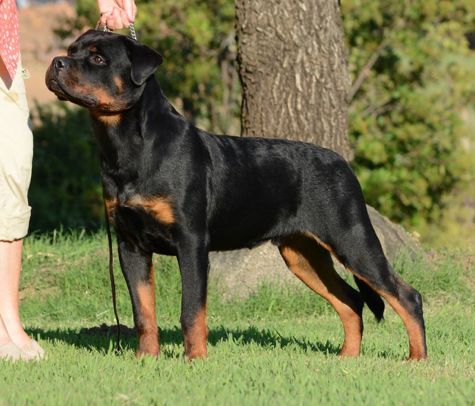 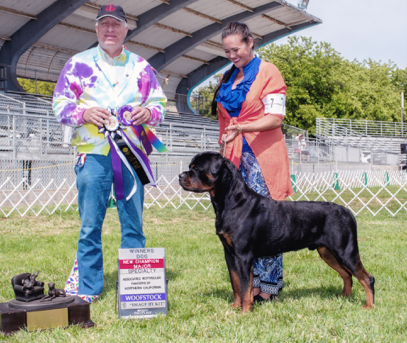 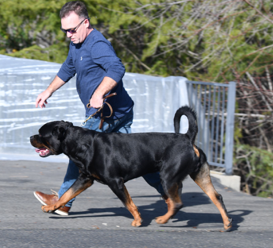 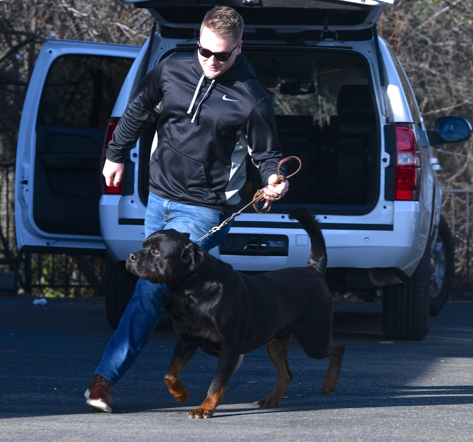 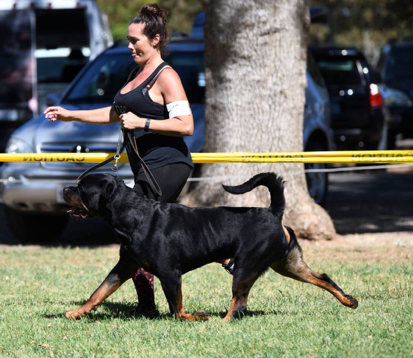 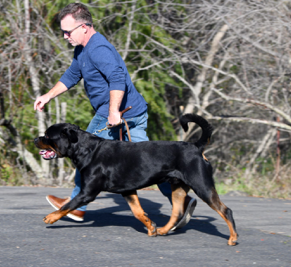 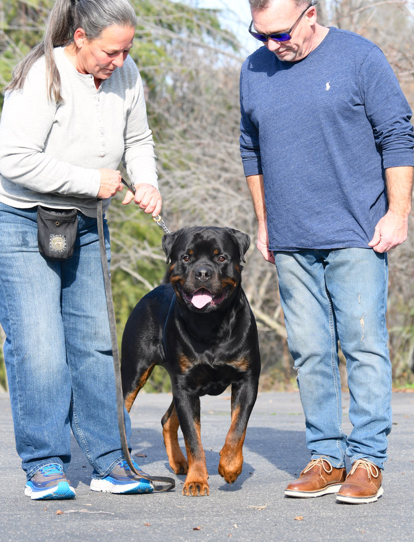 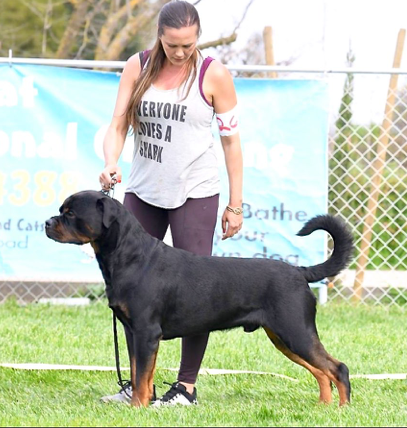 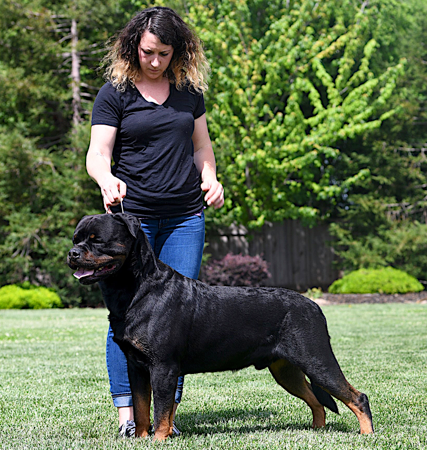 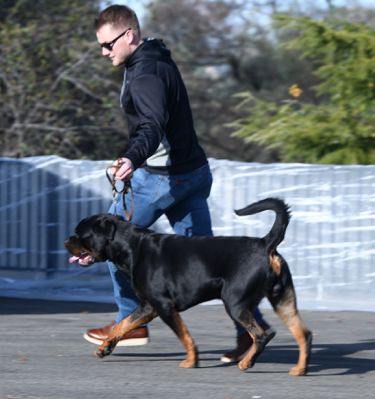 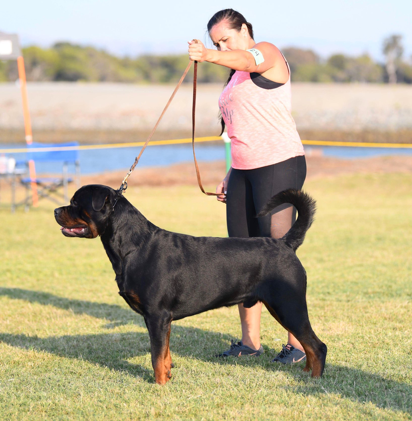 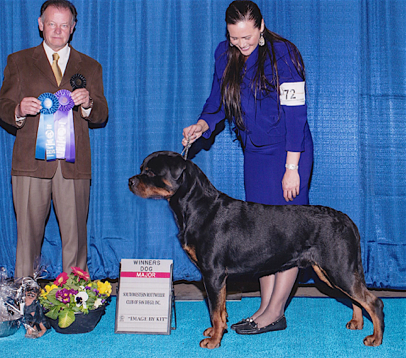 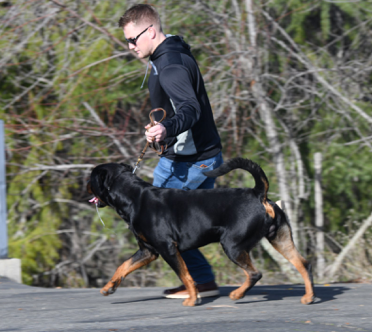 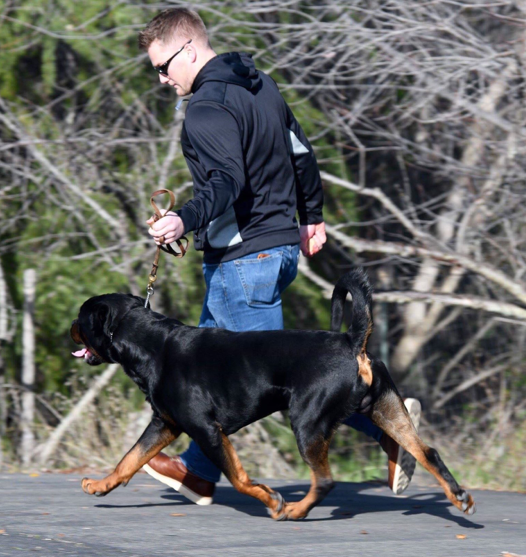 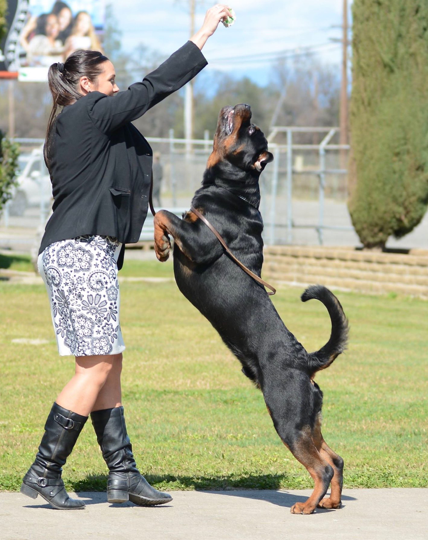 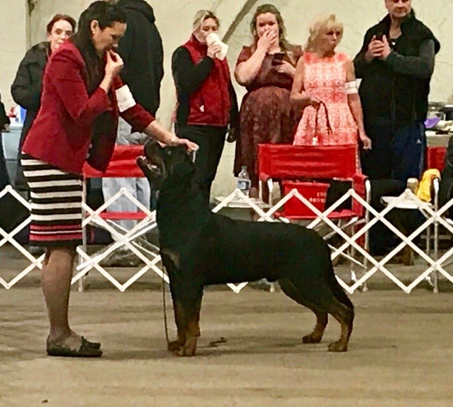 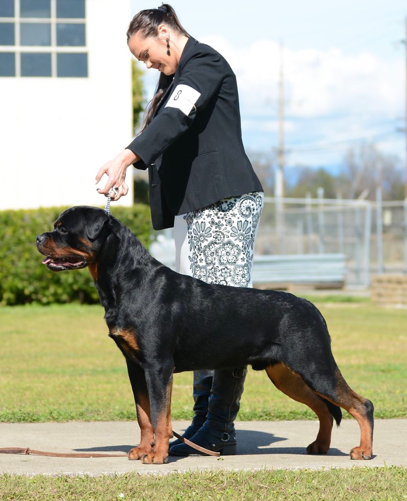 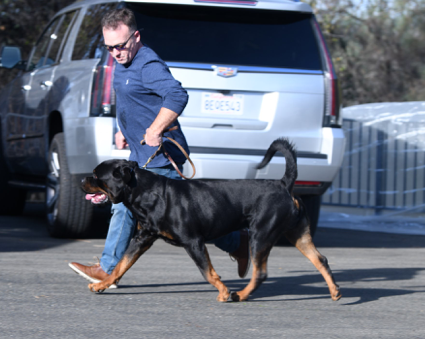 Gunnar on the right wins V-1 in the Champion male class at 2019 RKNA Sieger Show hosted by San Joaquin Rottweiler Klub in Lodi, CA under RKNA Judge Aaron Tabor (USA) on Sunday 03/24/19. 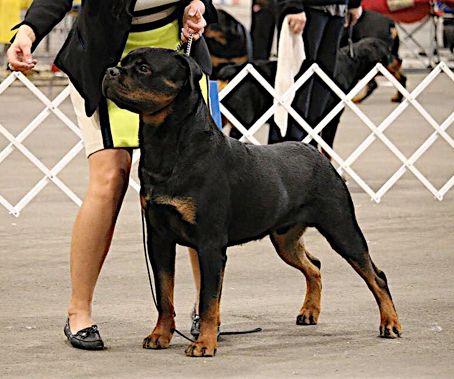 Handled by Erin Maureen Piercy.